If you are a first-time visitor to India or if you have been but haven’t experienced the Taj Mahal, India’s Golden Triangle tour is ideal. 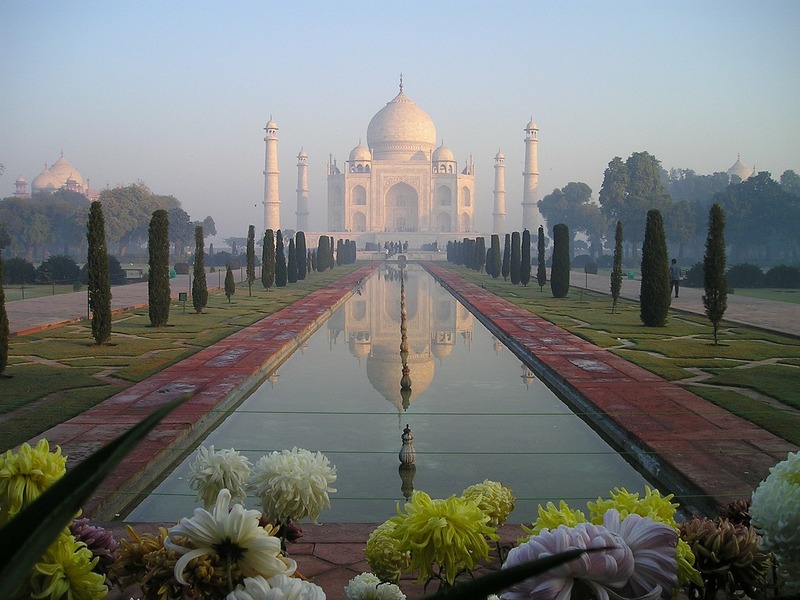 The Golden Triangle includes the three top travel sites in India: Delhi, Agra, and Jaipur. You’ll experience some of the true icons of India’s history, heritage, and culture – all within the geographic triangle area of these three cities. The best time to visit the Golden Triangle is between October and March, so now is a great time to plan a spring trip to India. You can easily do this tour on your own – trains and roadways between the cities are excellent. Or, if you’d prefer, there are a number of travel operators who specialize in Golden Triangle group tours. To start your tour, fly into Delhi. The capital of India, Delhi is an unique combination of modern architecture and colonial past. Next, travel to Agra for a visit to the stunning Taj Mahal. From Agra continue on to the glowing “pink city” of Jaipur, the capital of Rajasthan. 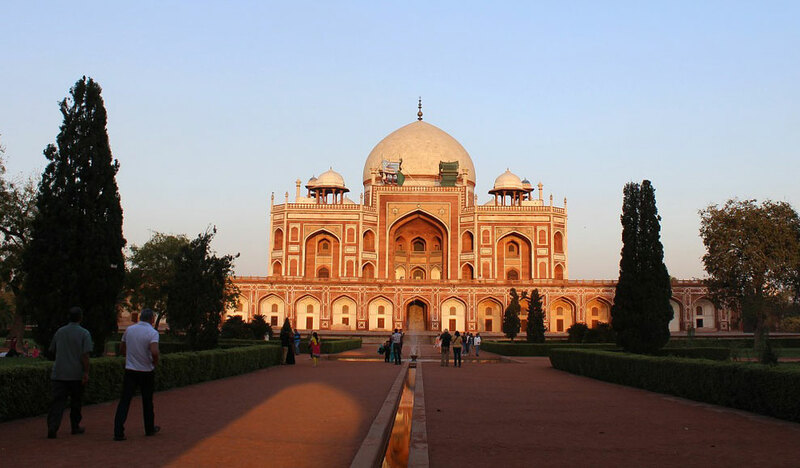 Delhi, a city of over 16 million people, is the capital of India and offers the tantalizing combination of modern New Delhi and the mosques and monuments of Old Delhi. A must-see while in Delhi is the Red Fort, the residence of the Mughal emperor for nearly 200 years and an iconic symbol of India. Located in the center of Delhi, it covers over 250 acres and houses a number of museums. The Tomb of Humayan, a UNESCO World Heritage Site, was the first tomb to be surrounded by gardens and it remains one of the most popular and captivating attractions in Delhi. Agra is the most famous tourist destination in India and home to the Taj Mahal, which beckons millions of visitors from around the world every year. One of the Seven Modern Wonders of the World, the Taj Mahal is built entirely of white marble and took 20 years and 20,000 workers to construct. This awe-inspiring monument was built in the 17th century by Shah Jahan in memory of his beloved wife, and has become possibly the most celebrated symbol of eternal love in the world. 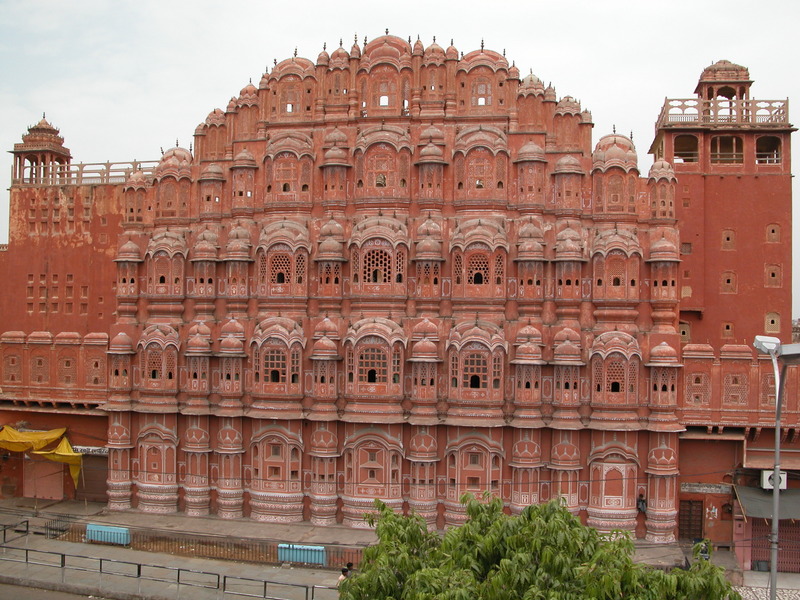 Jaipur is known as the “pink city” because the buildings were originally painted with the pink color made from sandstone. It is home to many historical and cultural landmarks, including Jantar Mantar (Royal Observatory), the biggest stone observatory in the world. It houses a sun-dial built in the 18th century that is still accurate today. Other attractions include Hawah Mahal, or the Palace of Winds, with its 953 windows each decorated with intricate designs, and the City Palace, one of the most popular monuments in Jaipur. Amber Fort lies just outside the city and was the original seat of power. Built in 1592, its sandstone walls spread across 12 miles and is considered the longest walled structure in India. Amber Fort houses exquisite mirror works, stone carvings, sculptures, and carved frescos. You can easily stay connected to family and friends while touring India’s Golden Triangle with the Wireless Traveler Wi-Fi Calling App – our low cost WiFi calling app. Outgoing calls are as little as 2¢ per minute and incoming calls are 3¢ per minute. You can call ANY phone with the app, including landlines and mobile phones and get free app to app calling. The app can be downloaded free of charge from iTunes Store or Google Play and activated on the Wireless Traveler web site. All you need is a WiFi connection to use it. There are other low-cost options available for travel in India, including our global SIM cards and Pocket WiFi devices with unlimited data.